ARLINGTON, VA (June 12, 2015) – Hobsons is proud to announce that Stephen M. Smith, president of Hobsons’ Advising & Admissions Solutions, has been appointed to the National College Access Network (NCAN) Board of Directors. “I look forward to joining NCAN’s board and working on our shared mission of supporting the college access and success field so that more students can find their passions, create and carry out their education plans, embark on successful careers, and achieve their dreams,” said Smith. 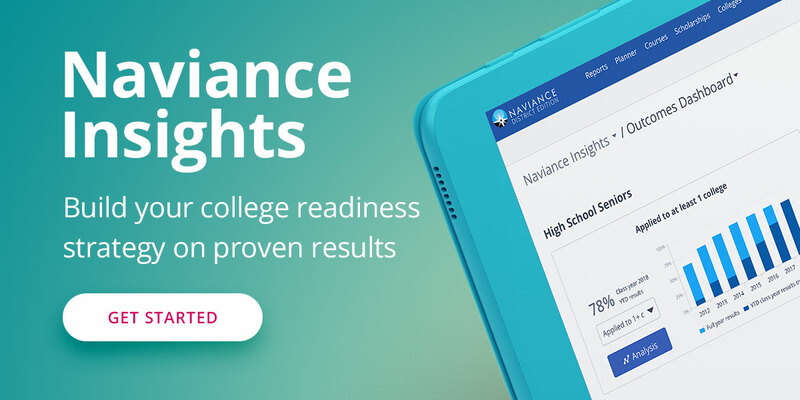 Co-founder of Naviance, Hobsons’ college and career readiness platform, Smith now oversees Hobsons’ global product strategy, marketing, policy and research, and R&D, serving more than 12 million students and 10,000 schools, colleges, and universities in more than 90 countries. His unique skills and experience will help NCAN continue to mobilize and support organizations dedicated to improving college access for students. Smith also serves on the board of College Possible, an NCAN member organization. “Steve’s professional accomplishments, as well as his firsthand understanding of the many steps necessary for low-income students to navigate the path to college, will help NCAN continue to build, strengthen, and empower organizations and communities committed to student success,” NCAN Board President Pranav Kothari said. Smith believes deeply in matching corporate commitment with personal action. Visit the Hobsons education blog to read his personal story and why he’s excited to join the NCAN board. Hobsons is the world’s leader in connecting learning to life. Through our unique advising and admissions products, we help more than 12 million students around the globe identify their strengths, explore careers, create academic plans, and find the right college match. We partner with more than 10,000 schools, colleges, and universities to better prepare students for success.